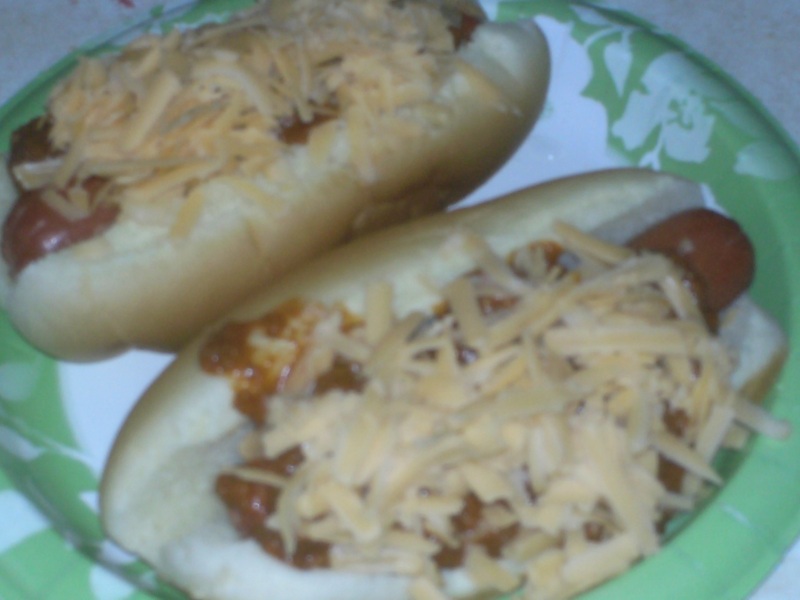 Note: If you use medium cheddar it defeats the purpose of them being called Sharp Dressed Chili Dogs, don’t do it! fridge to enjoy it with and thank me the next time you see me! Indeed they are! I need to make these again soon!